Federal officials reported that James “Whitey” Bulger was slain Tuesday after transferring from a prison in Oklahoma to a high-security penitentiary in West Virginia. Bulger, a notorious 89-year-old leader of the Winter Hill Gang from South Boston, was serving a life sentence for being complicit in 11 murders in Florida, Massachusetts, and Oklahoma, for which he was convicted in 2013. The Federal Bureau of Prisons inmate log listed Bulger as an inmate at USP Hazelton as of Tuesday morning, but by Tuesday afternoon had removed his name from the list. 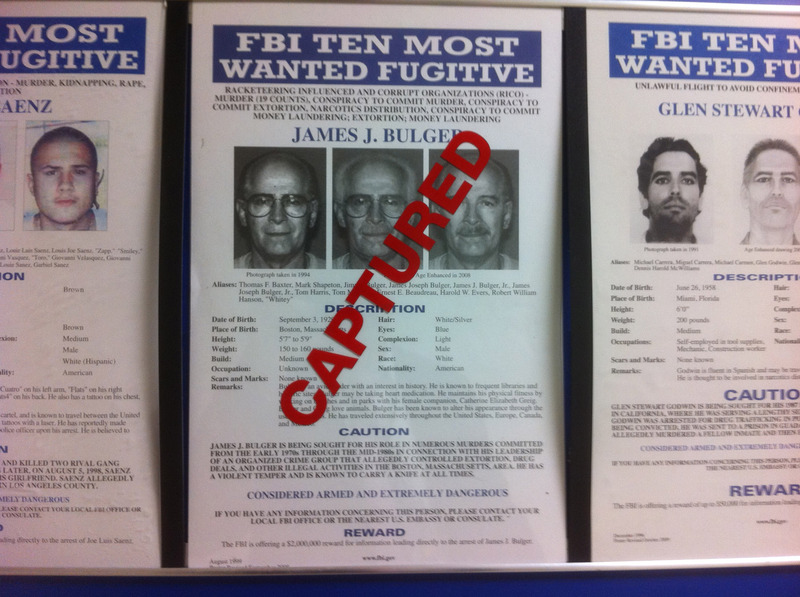 Federal official later confirmed that Bulger was found dead on Tuesday. Federal authorities have not released the details surrounding his death, nor is it clear why Bulger was transferred to the West Virginia prison. Bulger had recently been transferred from a Florida prison to a prison in Oklahoma. Bulger also suffered from health issues, though Hazelton is not equipped to house inmates in need of long-term medical care.